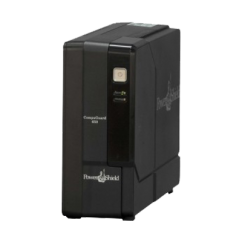 The sophisticated power protection that CompuGuard® UPS has to offer has been designed by our engineers specifically as a standby backup UPS for today’s modern computer. 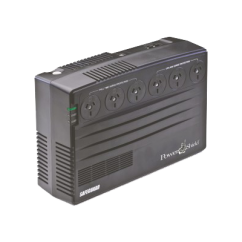 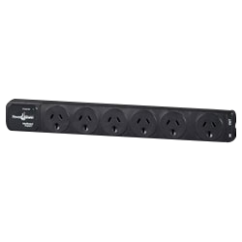 The SafeGuard UPS provides a buffer between your equipment and inconsistent mains power supply. 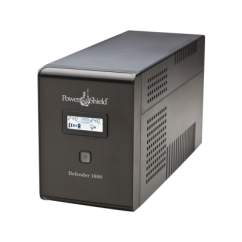 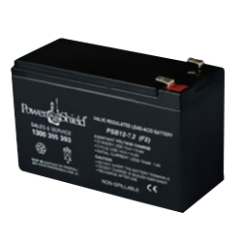 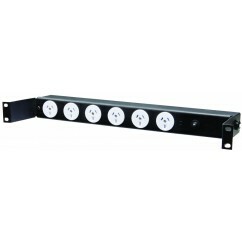 This cost effective, compact device constantly stands guard beside your sensitive equipment and offers optimal power protection.